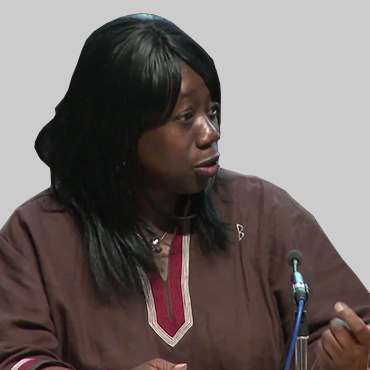 Titi Banjoko is a Senior Research Associate at UK’s Foreign Policy Centre, member of the Migrant Advisory Board of the European Commission-United Nations Joint Migration and Development Initiative and Director of the Africa Recruit programme. She sits on numerous boards including the selection panel on the International Health Links Funding Scheme (UK), the Department for International Development, the Global Poverty Action Fund, as well as a steering group on the Africa-UK project. She is also currently a healthcare manager in the NHS on the 2012 Olympic-Paralympics in London. Dr. Banjoko has over 15 years experience working on capacity building and diaspora initiatives. 14A Ogidi Crescent, Off Christ Avenue.